Marie Reynolds London has announced the launch of her Holistic Facial Treatment into Fortnum and Masons. Marie is renowned for her holistic approach in skin and body treatments, techniques and therapies. The MRL Signature Facial has been created speciﬁcally to incorporate Marie’s skincare range with intuitive touch, a totally relaxing experience focusing on feeding and supporting the skin. The MRL Holistic Facial Treatment will be be available to buy for £120, performed by Ez Dyer, personally trained by Marie and will be available at Fortnum and Masons, Piccadilly, from April 2019. 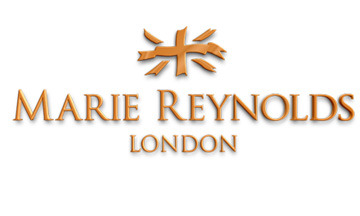 For more information visit mariereynoldslondon.com.